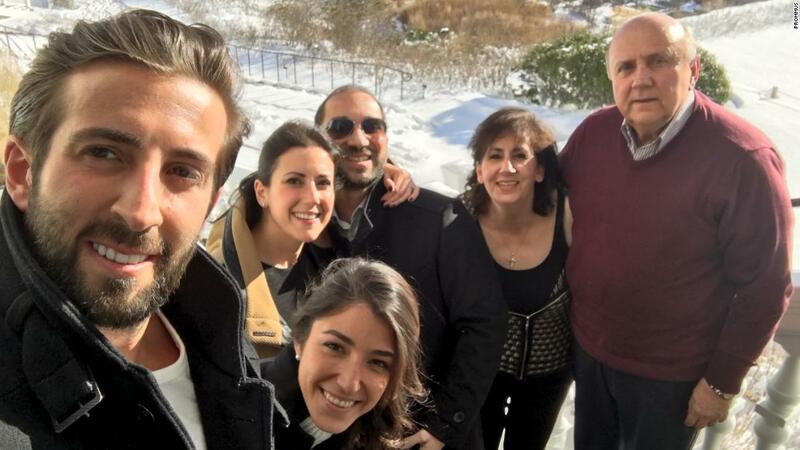 Ever since he can remember, Anthony Brahimsha would visit his extended family in Aleppo, Syria, at least once a year. 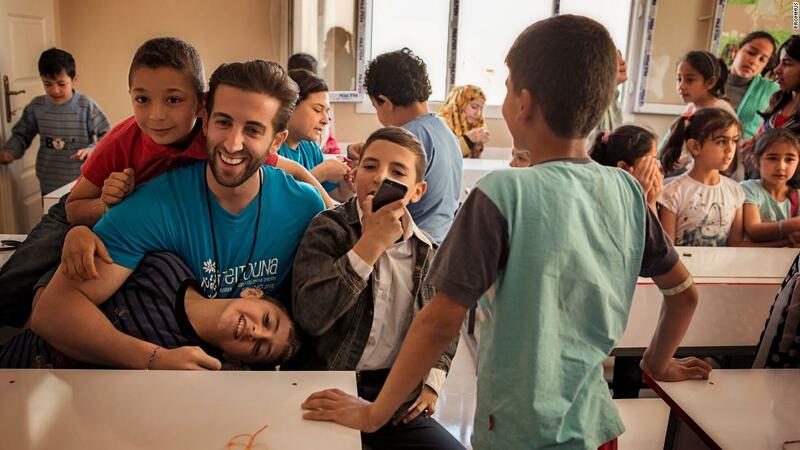 In 2012 Brahimsha, who was a New York-based investment banker at the time, begantraveling to southern Turkey along the Syrian border to work with the nonprofits that were setting up schools for children in the refugee camps there. During these trips, Brahimsha witnessed children suffering from malnutrition. For the most severely malnourished kids, doctors at the camps wouldadminister a peanut-based high-protein product called Plumpy’Nut. “They would give it once a day for eight weeks. It’s like a superfood with a 99% rehabilitation rate,” said Brahimsha. After he returned home from a trip in 2014, Brahimsha made a decision: he would start a company that would support efforts to help fight malnutrition among refugee children. And that company would sell a food that was close to his own heart — hummus. Plumpy’Nut had triggered a familiar memory in Brahimsha of his grandmother’s homemade hummus. The hummus he had grown up eating was also a high-protein healthy food. “Hummus is a staple food in Middle Eastern culture. You have it at breakfast, lunch or dinner,” he said. In the United States, the chickpea-based dip isno longer considered an exotic item. Grocery stores nationwide are stocked with a variety of hummus brands like Sabra, Cedar’s and store brands from chains like Whole Foods and Trader Joe’s. But Brahimsha was undeterred. He spent the following two years working on his product. During many of those weekends, he wasin his mother’s kitchen, where the two tested and perfected the recipe. The goal was to develop a hummus that was low in fat and sodium, fortified with added whey protein, made with all-natural ingredients, no preservatives, and still would have a shelf life of more than 90 days. Initially, he bootstrapped the company with just under $500,000 that he raised from family and friends, including Mike and Sue McCloskey, founders of Fairlife milk and a dairy cooperative called Select Milk Producers, who are now his business partners. He also found a manufacturing partner in Chicago where the hummus could be made with a high-pressure processing technique using purified cold water — instead of preservatives or heat — to pasteurize the hummus. “With this process, we’re able to keep all of the essential nutrients in the hummus,” he said. 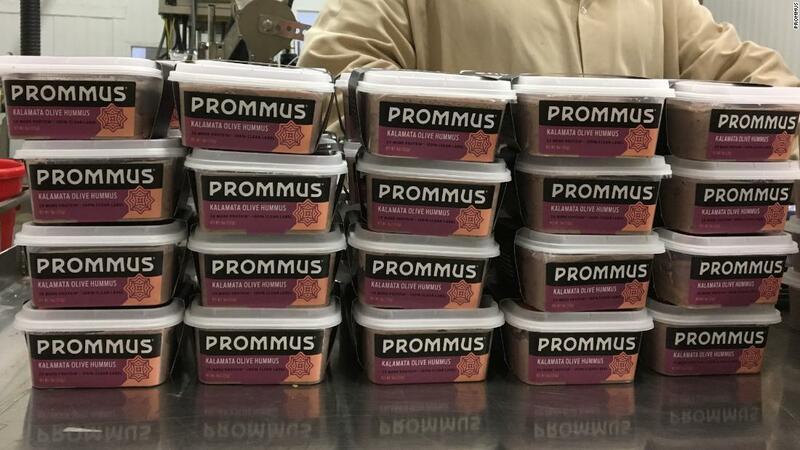 Prommus hit stores in early 2018 with four flavors: traditional, avocado, red pepper and kalamata olive. With every purchase, Prommus donates 1% of sales to the World Food Program USA, an organization that supports the United Nations’ World Food Program. The brandgot picked up locally at first.In less than a year, Prommus rolled out in 500 stores in the South, Midwest and Northeast regions of the United States. He declined to disclose the company’s revenue but said he expects it to be profitable by the end of the year. In September, Prommus was among six startups to make it to the finals of the WeWork innovation pitch contest. Prommus came in second and scored $180,000 in funding. Brahimsha, who is now 31, sees the brand’s early market success as crucial in helping him stick to his social mission. 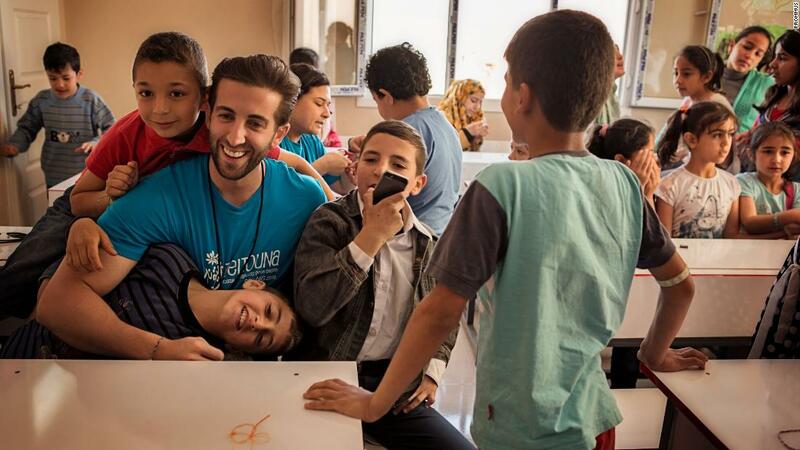 “In 2018, our donations helped deliver 4,000 meals through school meal programs in refugee camps,” he said. He said he hopes to find a way to make the high-protein hummus available to children in the refugee camps someday. Signature Series PLR. It's the most elegant and advanced PLR you've ever seen.